The BBC’s Natural History Unit is responsible for some of the BBC’s most loved TV and radio programming — unfortunately until now it’s only been accessible as part of the regular schedule or via iPlayer. I say until now because today we launched the first phase of a new project which brings clips from the best of the NHU’s programmes online. Over the last few months we’ve been plundering the NHU’s archive to find the best bits — segmenting the TV programmes, tagging them (with DBpedia terms) and then aggregating them around URIs for the key concepts within the natural history domain; so that you can discover those programme segments via both the originating programme and via concepts within the natural history domain — species, habitats, adaptations and the like. The segments/ clips ‘belong’ to their originating programme — and as a result we’ve been adding information, about a bunch of programmes from the archive, to PIPs (the underlying database behind iPlayer and /programmes). 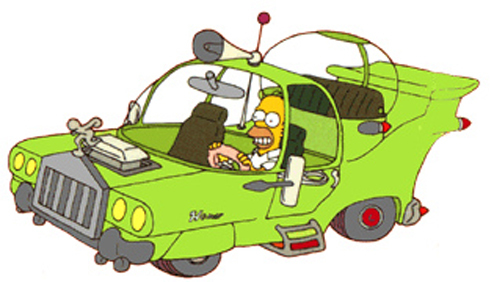 The clip pages aren’t yet linked in with their owning episode, but they will be soon. In addition to being able to discover these clips from within the context of the programme we are also providing URIs to aggregate information around the natural history domain, that is URIs for species, habitats, adaptations and ecozones. Our hope is that by providing highly inter-linked, URIs we can help people gain a greater understanding of the natural world. For example, by being able to see the different animals and habitats that live within different ecozones you can gain an understanding of the diversity of of life in different parts of the world; or what different animals make up the Mammal or Bird Class; or more about a particular adaptation. 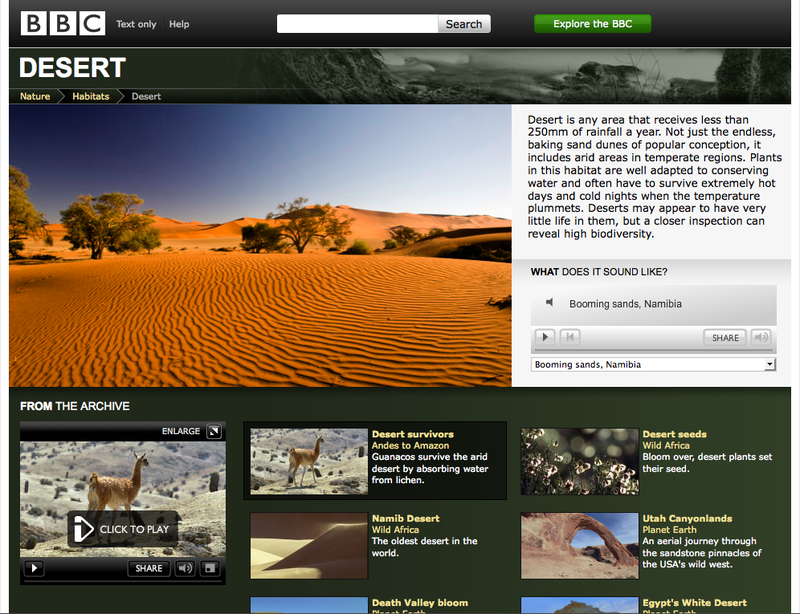 Of course we are doing more than providing access to programme segments, we have also plundered our sound archive so you can hear what the different habitats and species sound like (and obviously those sounds are separately addressable), we are then aggregating content from the other ‘BBC Earth’ projects — Earth News and Out of the Wild and elsewhere on the web. It’s not just about BBC content. You might have noticed that the slugs for our URIs (the last bit of the URL) are the same as those used by Wikipedia and DBpedia that’s because I believe in the simple joy of webscale identifiers, you will also see that much like the BBC’s music site we are transcluding the introductory text from Wikipedia to provide background information for most things. This also means that we are creating and editing Wikipedia articles where they need improving (of course you are also more than welcome to improve upon the articles). We are also publishing data from bunch of other organisations. 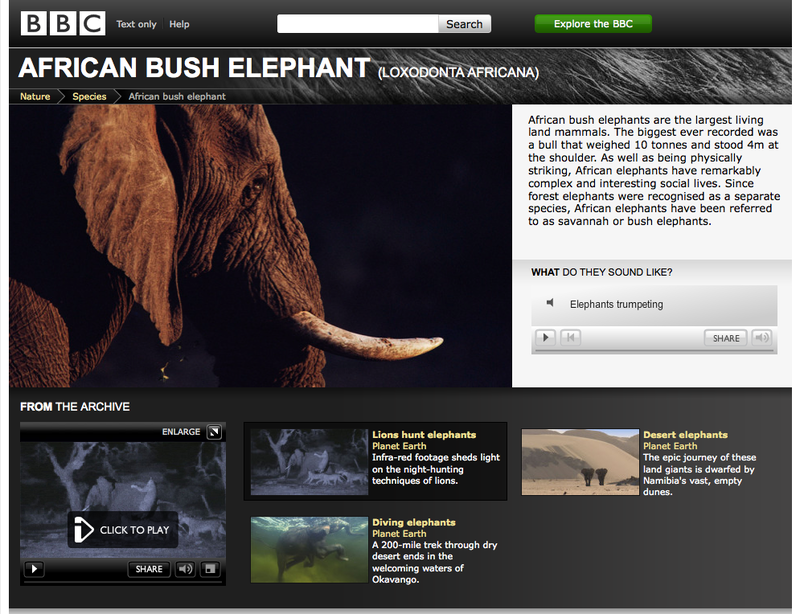 Information about habitats, ecozones and species distribution is provided by WWF’s Wildfinder; the species conservation status by IUCN’s Red List of Threatened Species and (where available) information about why a species is at threat coming for Zoological Society of London’s EDGE of Existence programme. 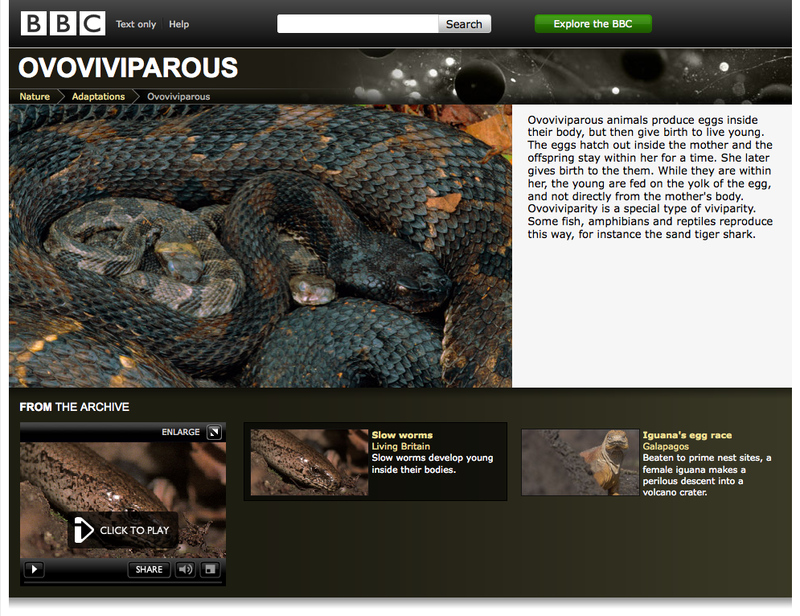 Finally information about a species adaptations and behaviours are provided by Animal Diversity Web. Adopting this approach means that we are able to contribute distinctive content to the Web while at the same time helping people find what is already there. There is a lot more we need to do, including linking in with current programmes and making everything available as RDF, JSON and for mobile devices. That’s all on it’s way but in the meantime I hope you find what’s there useful, informative and entertaining.